There’s no such thing as too many blankets, or slippers, or pajama sets, or fleece-lined leggings, especially in winter. 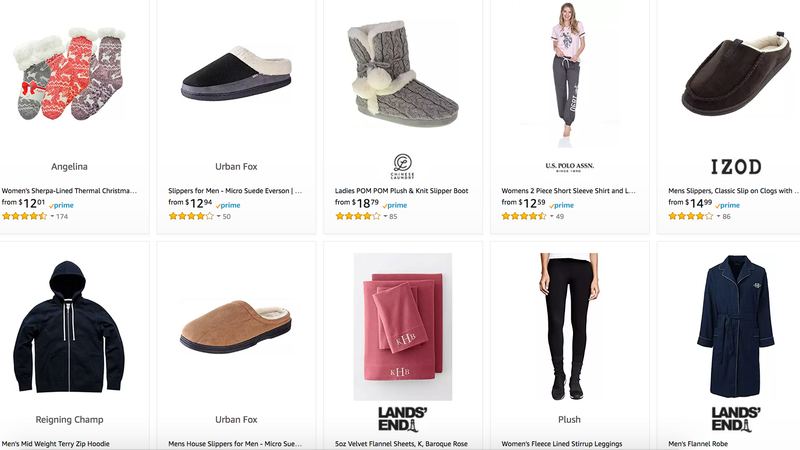 Today’s Loungewear Gold Box on Amazon caters to the cozy set with a variety of plush, warm apparel and throws from coveted brands like Land’s End, U.S. Polo Assn., and FILA. Snag everything you want to cuddle up with ASAP; this sale only lasts one day, but winter is here to stay.